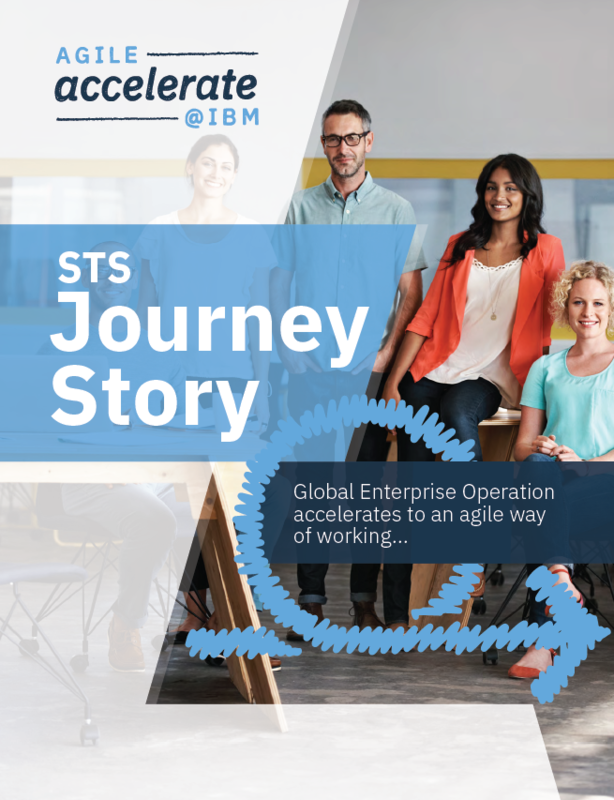 The Sales Transaction Support (STS) organization embarked on a first-of-a-kind enterprise operations agile transformation. This involved forming a small local accelerate team who became known as the A-Squad. The goal was to pioneer a new way of working to better manage work, improve speed, have happier employees and delight clients. Check out the full story to learn how to make major transformations to workstreams. Content courtesy of IBM.